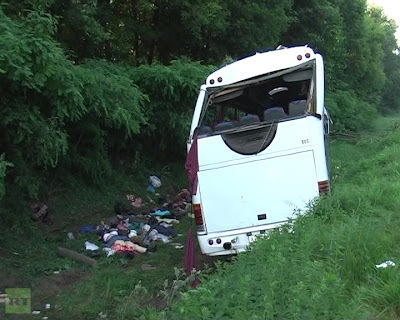 The bus with Orthodox Christian pilgrims from Velikie Luky in the Pskov region of Russia crashed at 5:30 am local time near the city of Chernigov in northern Ukraine. The passengers were traveling to Pochaevskaya Lavra Monastery. 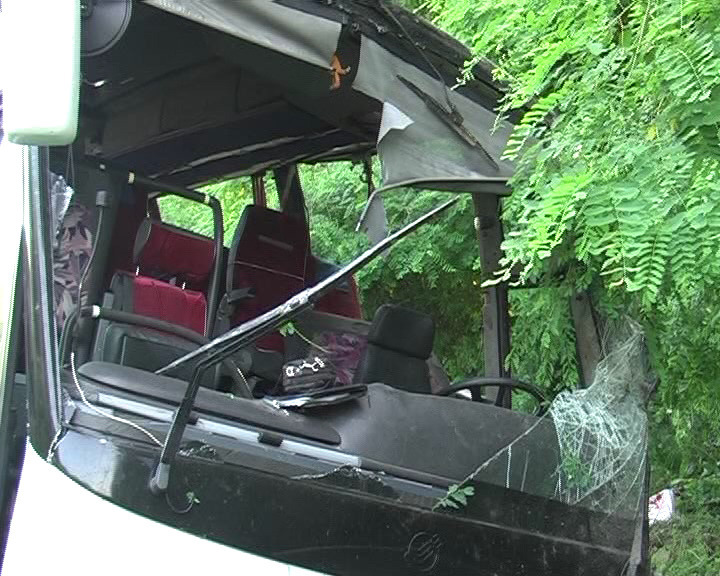 There were 43 people on board the bus, including 41 passengers and 2 drivers.